What if they asked you to keep playing [Twilight’s Edward]? Click the source to view the magazine scans. 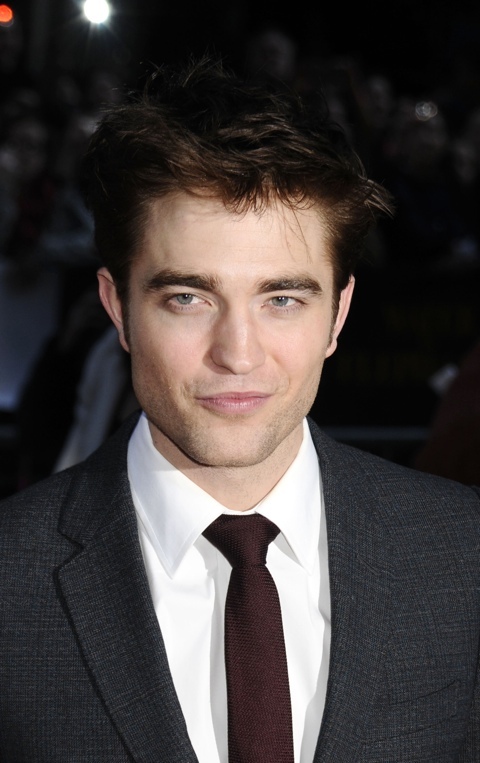 Did anyone hear the rumor that Rob was OUT as Eric Packer as of yesterday? I KNOW this can’t be true but it freaked me out seeing it in a comment on an E! article. It IS just a rumor, right? Oh…that could be confusing. By OUT, I mean that the rumor said Cronenberg has “released” him from the project. CAN’T be true…can’t be.